Today’s parents are well aware of the dangers lurking on popular social media sites. We often read or hear horror stories about cyberbullies, online predators, and identity thieves. In response to these threats, many of us have followed our kids’ lead and joined the major sites and apps, like Facebook or Twitter, to keep a watchful eye on our sons and daughters. Unfortunately, our presence and the ever changing app market has caused our kids to flee in mass exodus from these social media giants in favor of new social media hangouts. While some change is good, it does pose problems for us when it comes to raising teens in a technology driven society. Today’s app market is saturated with a variety of disappearing messaging, anonymous sites, video chatting, and photo sharing apps that we have never heard of and our kids aren’t always willing to keep us in the loop. In fact, research has unearthed that 70 percent of our kids actively take measures to keep us in the dark when it comes to their social media and Internet activity. Snapchat. It’s no secret that this app is huge and embraced by our teens. The fleeting nature of this app has been associated with sexting, but our kids also need to realize that police and authorities can use images posted on social media as evidence. While our kids are fairly careful about posting racy selfies, they might not display as much caution when it comes to underage drinking and other questionable shenanigans. Line. This fairly unknown app, at least for parents, is a one stop shop for our kids. Line rolled chatting, photo sharing, free texting, and the ability to video chat in one convenient app. However, it also boasts hidden chat features and in-app purchases which can encourage risky behavior with messages or spending money. Calculator%. This app looks like a regular calculator app, which any parent would support to help our studious children keep up their school grades. However, this app is merely a decoy for hiding illicit or risky material on a teen’s phone. Recently, a sexting ring was uncovered among Colorado teens who used this app to hide their sexting. Instagram. Typically, Instagram is associated with beautiful photos, memes, and fun filters. However, many drug users and dealers are using this app to connect. We need to realize that our kids might be using social media to access illegal drugs without ever leaving the house. 1Password. This app is meant to simplify lives by using one password to open all of our accounts. However, if this password falls into the wrong hands our accounts are easy picking. 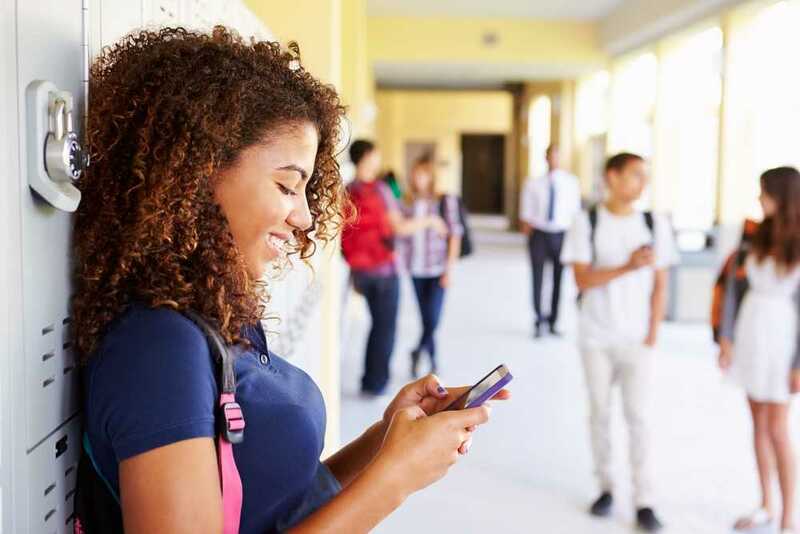 Teens especially are vulnerable, because they often share passwords with friends or significant others which allows them unlimited access to sensitive or private information or photos that are not meant for others to view. Pokemon Go. Even though this app is a game, children are at risk if they don’t follow common safety protocol. As children search for elusive Pokemon, they often become so engrossed in their screens that they trip, fall, or wander into unsafe areas. Kik. Kik is a messaging app that doesn’t rely on traditional messaging services that require a phone number to use the app. Unfortunately, this also allows users the ability to remain anonymous. This can expose children to dangers such as predators, inappropriate content, cyberbullies, and more. Begin a conversation about social media and the dangers of technology. Only interact with people they know in real life- avoid strangers. Never exchange passwords or sensitive information with others- even friends or romantic interests. Follow the “grandma rule” and only post items that they would feel comfortable with their grandparents reading or viewing. This is a similar concept to the Zeeko Chatbudi Rule. Choose usernames that don’t reveal their real identity. Know a child’s passwords and usernames to stay involved. How do you protect children from dangerous apps? We hope you have enjoyed on guest blog written by Amy Williams. The Zeeko Internet Safety Guide offers more comprehensive advice on ensuring that your child stays safe online. You can buy a copy of the book here. How to Help your Child Identify Fake News!